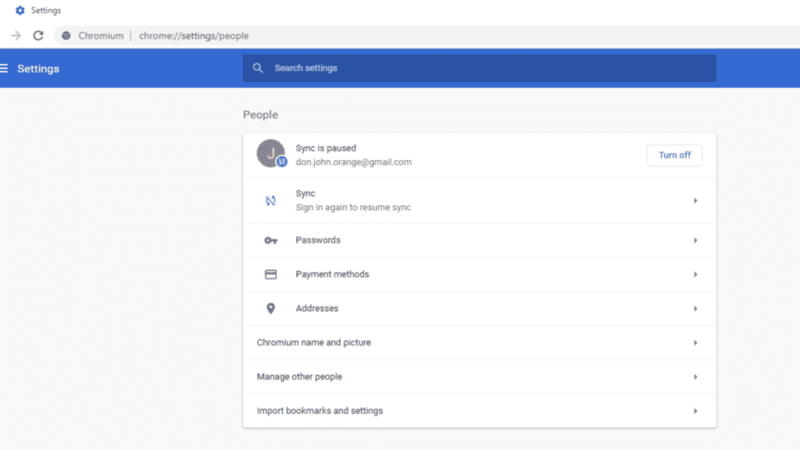 Two days ago, I told you about an upcoming Chrome feature that will allow users to manually add username and passwords to Chrome’s password manager. Looks like Google is working on improving how users access these settings. This change implement adding new entry points for the new Autofill Home. The bug associated with this change is public and has a lot more information, and screenshots! 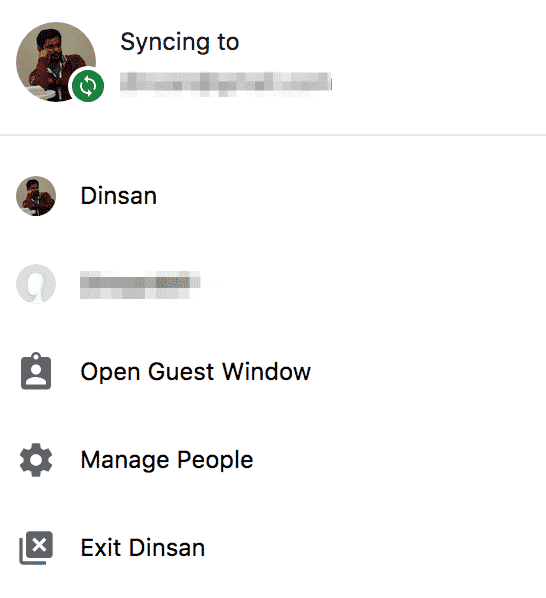 Looks like Google wants to make it easy to manage information that users store or sync using Chromesync. We have recently seen a lot of changes across Google services making it easy to access user settings and make changes. This could be part of that larger theme. Or, this could be Google’s attempt to make Chrome more than a browser. Well, if you consider Chrome OS, it is already more than a browser, but things like these can give a little bit more personality to Chrome on other platforms too. That’s just my wild theory though!